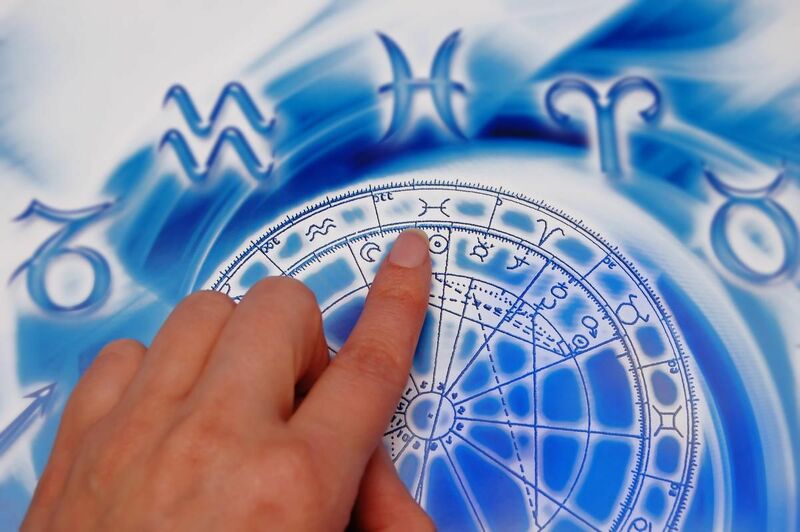 Sanctuary, a digital astrology startup backed by $ 1.5 million in venture capital, made the considered decision to launch on Wednesday — the dawn of the new astrological year, when Pisces gives way to Aries in the astral cycle. In 2018, Americans spent $ 2.2 billion on “mystical services,” according to research firm IBISWorld. And the internet, especially social media, is awash in astrology. Influencers pose with crystals, memes about Mercury in retrograde (a supposedly inauspicious time of tumult) ripple across Instagram, and horoscopes have re-emerged as a mainstay of women’s sites like the Cut, Bustle and Broadly. The business models adapt too. Kelly leverages her media success and Instagram following to sell 60-minute phone readings for $ 149 a pop and is booked solid through early May. The business model hinges upon a monthly subscription fee. For $ 19.99, users can chat with a live astrologer once a month for a 15-minute birth chart reading, during which they can ask for specific insights into their lives based on their star charts.